Sign-up and receive Property Email Alerts of Residential Estates in The Heights Estate, Halfway Gardens. Nestled in Gauteng, on Smuts Drive, The Heights Estate, a residential estate in Halfways Gardens, Midrand. 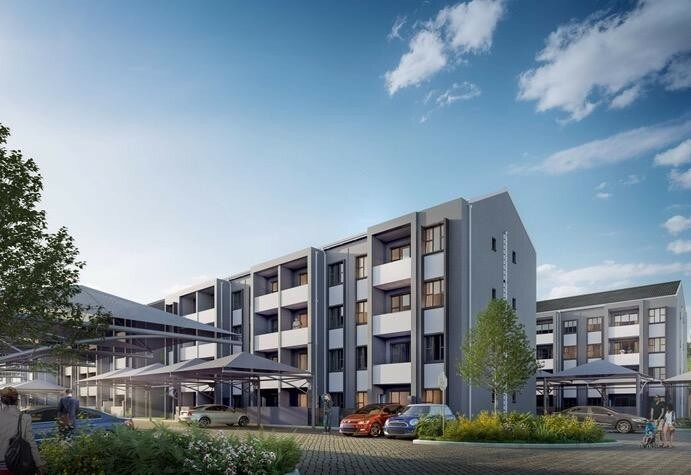 If you are a hardworking professional looking for a place that is safe, relaxing yet eye-catching, great value for money and conveniently located between two economic hubs, look no further than The Heights development, situated on the corner of 5th Street and Smuts Drive. With quick, easy accesses via the new road offramp to two of South Africa's main commercial hubs, Pretoria and Johannesburg, a wide choice of shopping, lifestyle and new technology centres that is walking distance away, and a quick drive to iconic entertainment and business facilities such as Gallagher Convention Centre and World of Golf, The Heights is the ultimate location in terms of convenience. For shopping and restaurant enthusiasts, there is a vast selection of premium shopping malls at your doorstep including San Ridge Square (5min drive), Carlswald Lifestyle and Decor Centre (5min drive), Boulders Shopping Centre (10min drive) and Mall of Africa (10min drive). For couples who are thinking of starting a family, or for young families who value a community lifestyle, this Midrand suburb has both a primary school (Buccleuch Primary School) and high school (Midrand High School) within a 15min radius. If you're looking for other schools, there are a variety of options within a manageable drive including Carlswald House Preparatory School, Bentley Preparatory School, Christ Church School, Summerhill Preparatory School & Nursery School as well as Jubilate Primary School. In terms of healthcare, as a resident of The Heights, you can be at Netcare Sunninghill Hospital within 15 minutes, giving you the peace of mind that help is always close by. If you need to top up on medicine and/or healthcare products, there is Clicks pharmacy, Dischem pharmacy, Medicross centre and Healthworx centre close by. For fitness fans, there is a choice between a Virgin Active gym and a Curves gym, both in the perfect spots for a workout session after work before heading home. Due to the popularity and growth of this area, The Heights has been built on the last piece of land that can be developed in this area. Feel Safe in this lock-up-and-go development built with safety and security in mind. From a 24-hour guard patrol to CCTV cameras and electric fencing, you and your investment will always be well-guarded and secure. The Facilities and Amenities include The Heights offering the perfect balance between function and form. Despite being cost-effective, the contemporary clusters were designed by famous a South African architect, ensuring the development is a stylish design that brings an innovative edge to compact, space-saving design. With quality installations and premium workmanship used for the finishing's and installations, it's an affordable asset that looks upmarket, sleek and expensive. 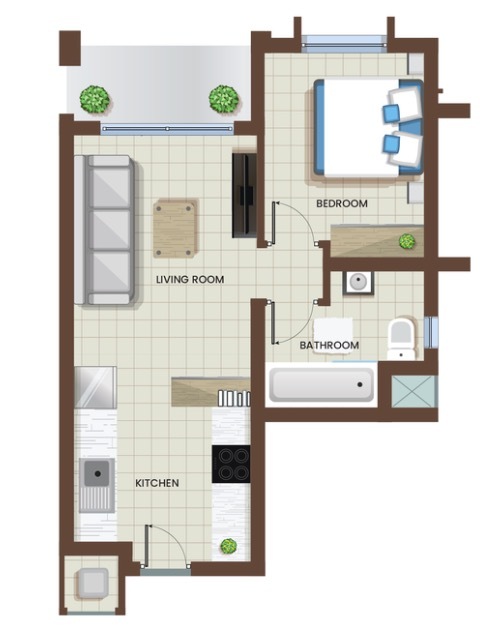 Each unit has pre-paid electricity meters installed, Energy & cost-saving heat pump systems and all are fibre-ready (Wi-Fi) for additional convenience. These apartments are also North-facing, which is architecturally the best direction for homes to face. Getting direct sunlight through the day, even in winter when the days are short and the sun's warmth is at a premium, means that residents can save on heating costs. During summer, these units will also be cooler, which saves on the amount of air-conditioning needed. As a resident of The Heights, you will also have access to the clubhouse.